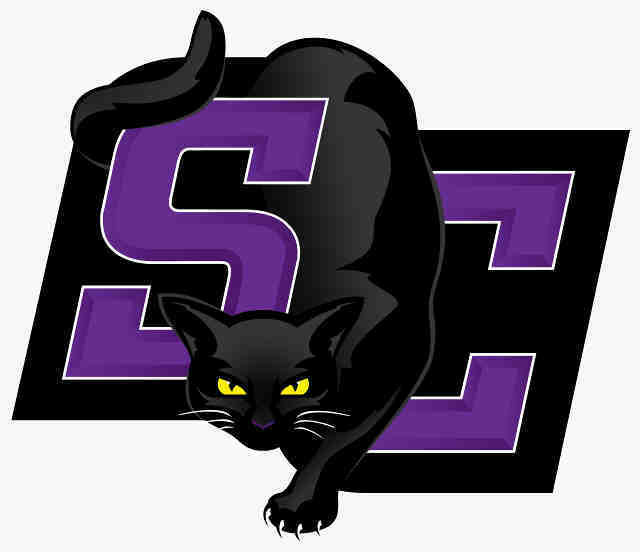 WINFIELD, KS (03/17/2015)(readMedia)– Five members of the Southwestern College women’s basketball team have been named 2014-15 Daktronics-NAIA Scholar-Athletes, as announced Monday by NAIA officials. Catherine Cranmer, Andover, is included on the list. In total, 255 Daktronics-NAIA Div. II Women’s Basketball Scholar-Athletes were named. Southwestern’s five honorees were the most of any Kansas Collegiate Athletic Conference institution. The Lady Builders finished the 2014-15 season with a 22-10 overall record, and a 13-5 mark against KCAC competition. Southwestern won its second KCAC Tournament Championship in the last three seasons, and advanced to the NAIA Div. II Women’s Basketball National Championship tournament for the fifth-straight season.